Home / Books / Haul / HORROR BOOK HAUL (May 2016) - Ghosts, Werewolves & Killer Mermaids! 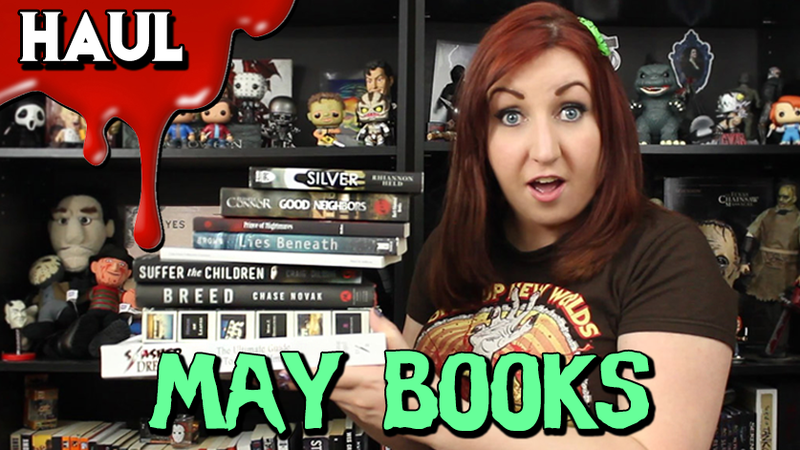 HORROR BOOK HAUL (May 2016) - Ghosts, Werewolves & Killer Mermaids! Gory shares her latest horror book haul featuring ghosts, werewolves, and killer mermaids oh my!